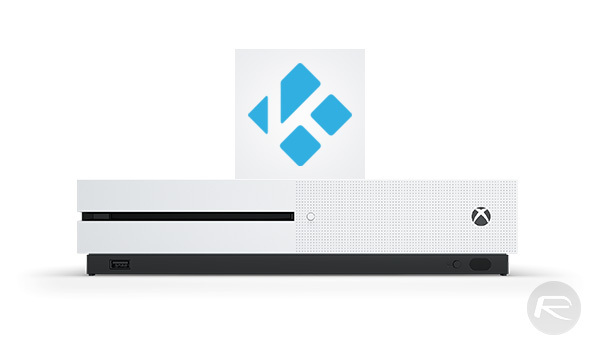 You may remember all the way back in June that we told you about the first Alpha release of Kodi 18 for Windows 64-bit, and that was a big deal. Offering the first 64-bit native version of Kodi for Windows users to try out was a major step for the developer and the application itself, and now the folks behind Kodi have updated us to confirm that Kodi 64-bit is now able to offer feature parity with its older 32-bit cousin. 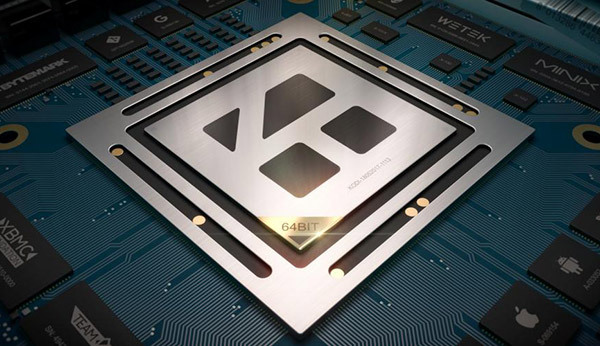 Announced yesterday via an update to the original Kodi 64-bit announcement post, the news means that anyone wanting to run Kodi 64-bit no longer has to accept the limitations that it brought with it. Furthermore, installing the 32-bit version will see a warning pop up suggesting that the 64-bit version will be installed instead. The 64-bit Kodi version for Windows is now feature complete and on same level as 32-bit. From now on the 32-bit installer will include a warning to ask you to install the 64-bit instead. This upgrade from 32-bit to 64-bit version is seamless and you just need to install on top of the old version. Back when Kodi 64-bit was first announced, the developer made everyone well aware of the work that was required to make it possible, something that may go some way to explaining why being able to offer a feature-complete release is such a big deal right now. If you have not already upgraded to the 64-bit version of Kodi, then we suggest you do that now from kodi.tv/download – as the developer notes, simply installing over the old 32-bit version is the easiest route to go down, and should work without issue.